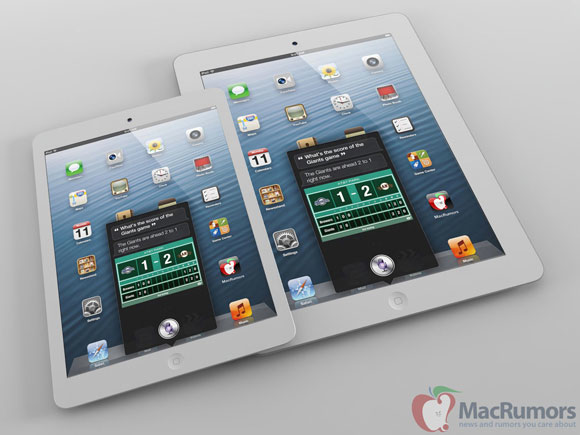 The iPhone 5 seems to have overshadowed for weeks rumors about the launch of the iPad Mini or new Macs, but these return to hoard items discussed where we could have a new Keynote on 17 October. It awaits the much talked iPad Mini, new iMacs that, even without retina display, it does incorporate the new Intel chips, and even the possibility of a Retina MacBook Pro 13 ". It is rumored that the next October 10 will come out the invitations for Keynote that while they are all rumors, it could happen and what happened to the iPhone 5, we knew well in advance the date of the event and finished confirming Apple.